What does Microsoft mean with “Resource Pages”? Obviously, this is something to keep in the back of your minds. Its a very good startingpoint when you’re looking for any information regarding the technical side of Dynamics NAV. That’s why I have added it to the “Interesting Links” on the top of this page. Hi, do you know if has been published also in CustomerSource portal? I looked for it with search function but with no luck. It’s true, there is no such page on CustomerSource. 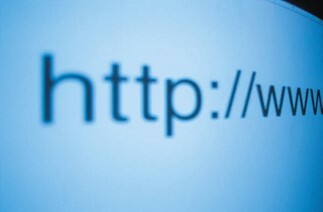 However, the article says that it’s content is orignally from http://community.dynamics.com/ (without being specific).